Beautiful home in the Woods @ Northcliff! 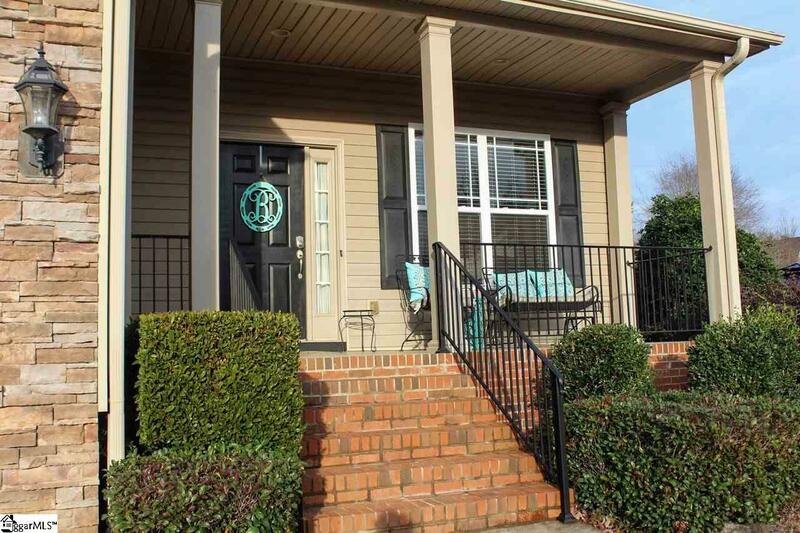 There is access to the Swamp Rabbit Trail in the neighborhood and you are only minutes from Furman. 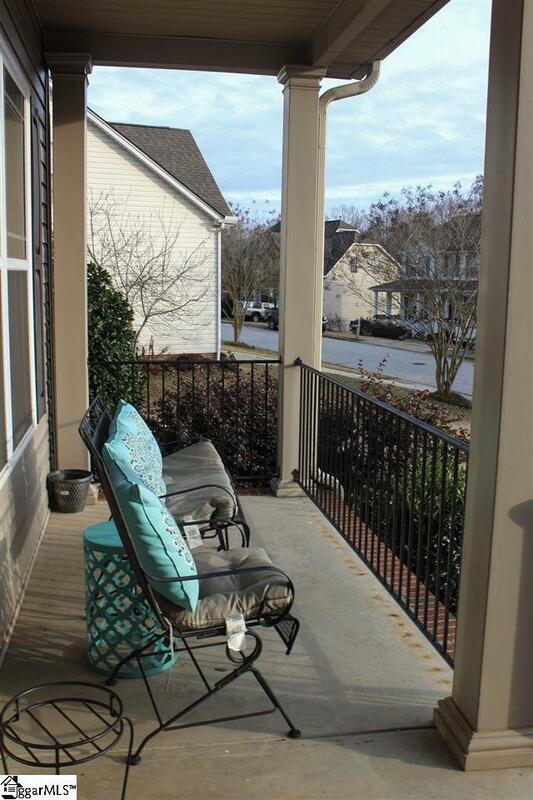 Easy walking or biking to farmers market and Main Street Travelers Rest. 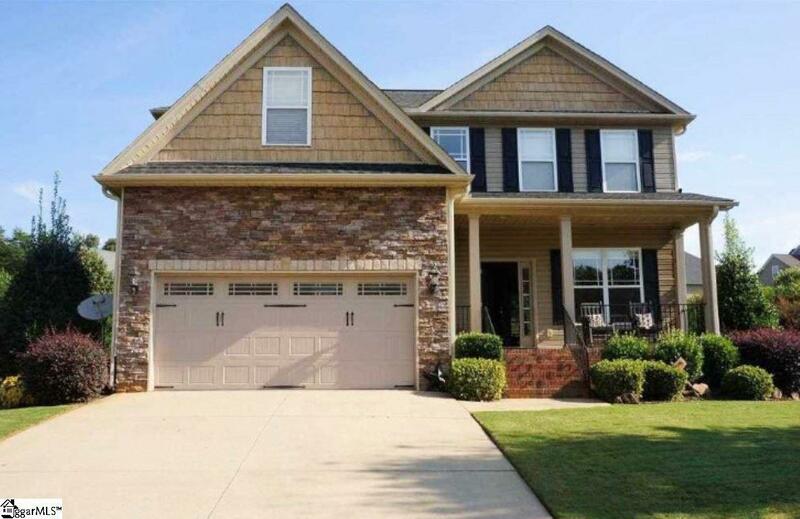 Gorgeous 2 story home with stacked stone facade and front porch with iron railing. Upon entering you will be greeted by 9ft ceilings, neutral paint and hardwood floors throughout the ENTIRE downstairs. There are 42 inch cabinets in the kitchen; it opens to a oversized granite breakfast bar with tile back splash and family room with gas log fireplace. 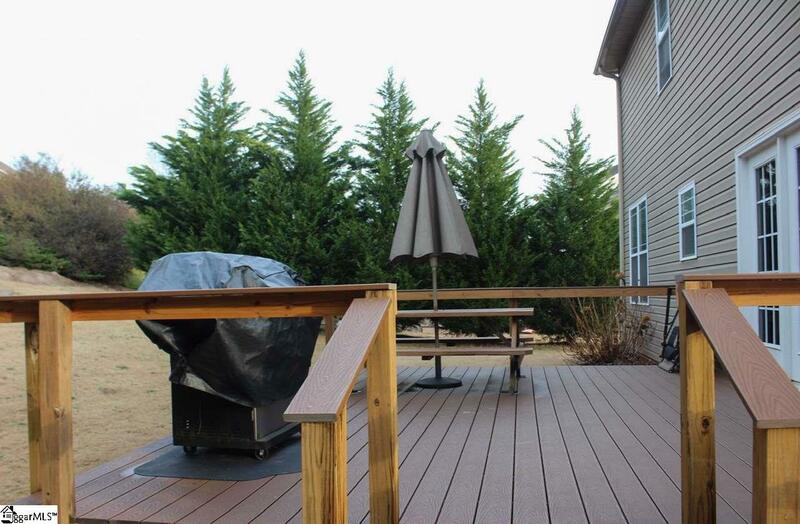 The newly installed TREX composite back deck leads to a beautifully landscaped, .35 acre lot, lined by cypress trees. Upstairs has 4 bedrooms and a BONUS/REC room, a large laundry and spacious master suite with walk in closet, jetted tub and trey ceiling. The garage features custom overhead storage and shelving. The community offers sidewalks, pool, tennis courts and a volleyball pit. The community has direct access to the Swamp Rabbit Trail that connects to downtown Greenville. A must see at this price point, Hurry this one wont last long!